for you to enjoy with your friends & family regardless of the season. From two of Narooma’s largest charter boats, our experienced crew will take you out to Montague Island in comfort. 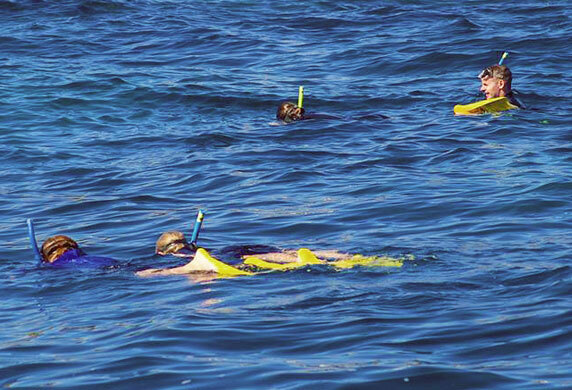 Come with us to catch fish, or go snorkelling or diving with the friendly seals. You can explore Montague Island with a guided tour. The view, room and comfort aboard our boats in unparalleled – join us and relax! Check out this beautiful video of Montague Island, captured by drone from our boat Dreamtime! Like what you see? Read more about our Montague Island Tours here and view our different packages. Visiting the town of Narooma is one thing, but the area comes alive when you leave the dock! And we know pretty much all of Narooma’s secrets – because we’ve been showing people around since 1983. All tours involve a 25 minute boat trip to Montague Island, and the same trip back again. Sometimes on the return trip we may stop for dolphins or whales which can extend the time. Montague Island is something that you have to experience – check out our new gallery and see for yourself! 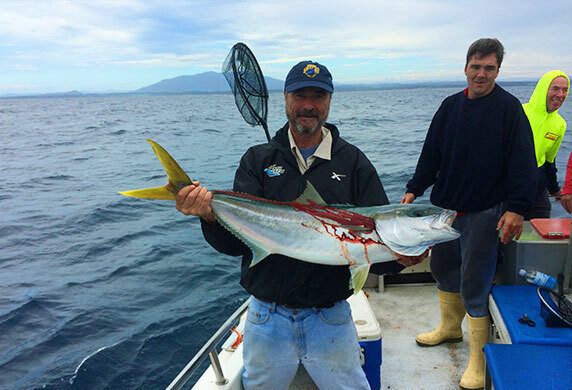 At Narooma Charters we have specialist fishing boats, the latest equipment, and (most importantly) the best local knowledge. 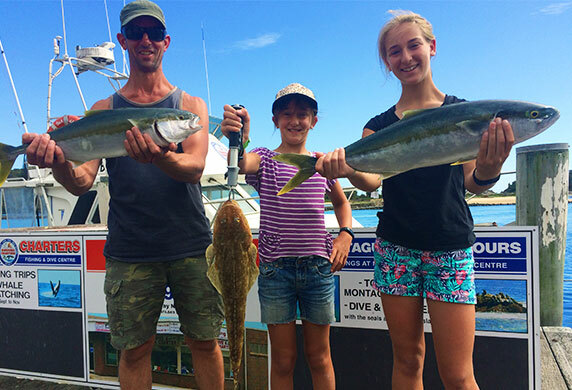 When it comes to fishing, our 12.5 metre boats are the two largest charter vessels in the area and we are committed to giving you a fishing experience that will bring you back for more. Fishing licences are covered, all tackle is included (on a ‘replace if lost’ basis) and you get to keep all the fish you catch. Montague Island is one of diving’s most diverse and best kept secrets. Montague’s unique location offers dozens of dive locations and the advantage of dives in almost any weather conditions. It is recognised as a world-class diving destination with wonderful surprises throughout the various seasons. Not up for a Scuba dive? 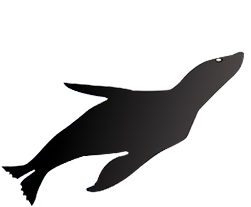 No worries – let’s go snorkelling with the seals! Pods of up to 10 whales are a common sight on our whale watching tours, and they often swim to the boat where they seem curious about the people watching them. In the last ten years we have had a whale spotting success rate of 100%. Each pod of whales on their southern migration stops in the area for up to four weeks and feeds on krill or jellyfish, and when they have had their fill they frolic around the pristine waters of Montague Island. Narooma, on the south coast of New South Wales, is one of the most beautiful places in Australia. 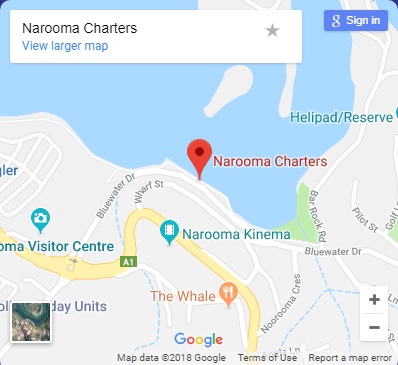 Since 1983 Narooma Charters has built a reputation as one of the most reliable and consistent charter operations on the south coast. 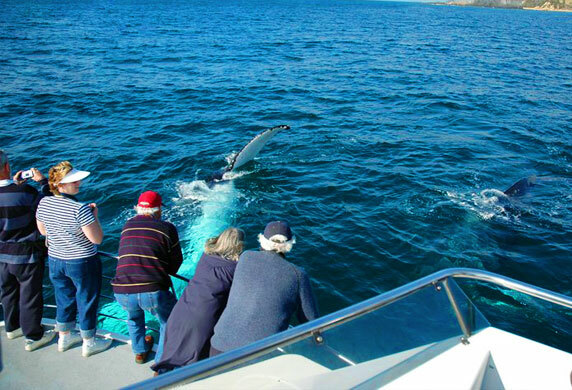 Whether it’s a tour of Montague Island on your holiday, whale watching, snorkelling with seals, diving, or fishing – Narooma Charters will show you the best the south coast has to offer. 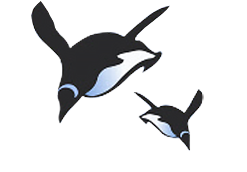 We own and operate Dreamtime and Sea Eagle – the two largest charter vessels in Narooma. Our skippers and crew are all highly qualified with extensive experience, and our large and comfortable vessels are fully licenced and surveyed with the Waterways Authority. 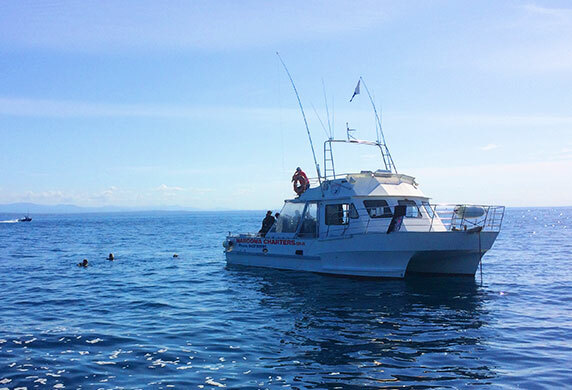 At Narooma Charters we pride ourselves on the highest standard of comfort, experience and customer service in the area.